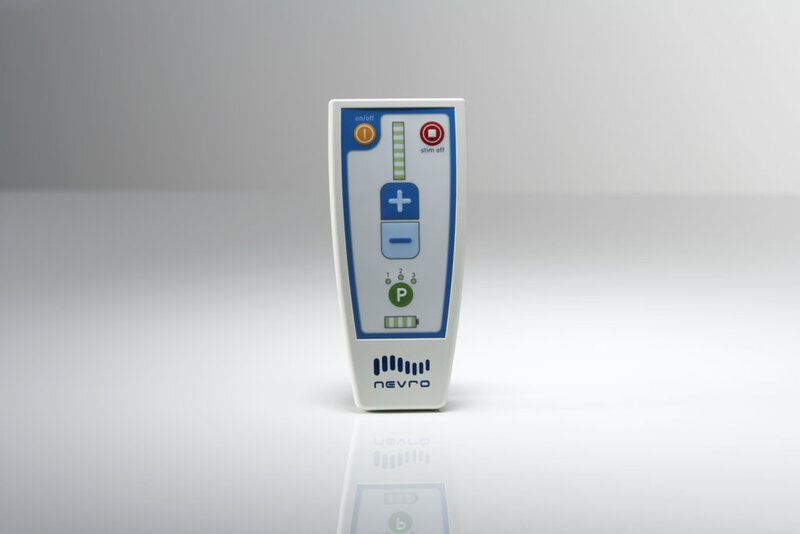 Please visit nevro.com for patient manuals and MRI guidelines. Can I drive with my stimulator on? 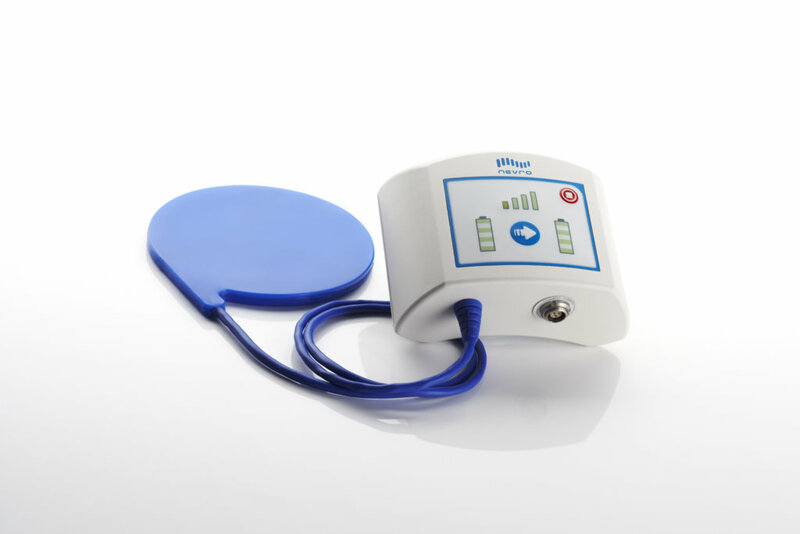 Unlike other spinal cord stimulators, HF10 does not have driving restrictions. However, after surgery, your care team may advise you to refrain from driving until you have recovered. Always discuss medications with your care team prior to making adjustments. How do I know the stimulator is working? 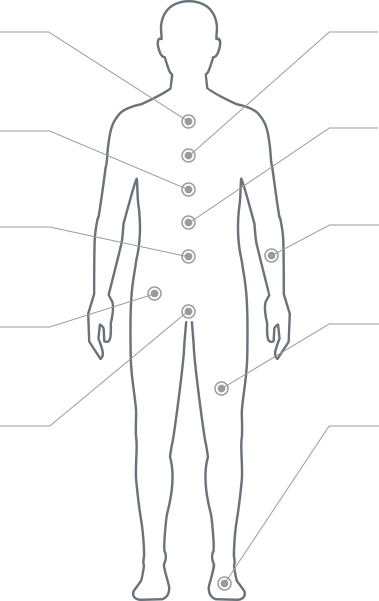 Once you receive your permanent implant, the status of your system can be checked with your Remote Control. Turn the Remote Control ON. Check the Stimulation Level Indicator lights—you should see green lights. Refer to the Accessory Guide under Downloadable Resources for more information. Alternatively, during the trial phase, when the green light on your trial stimulator is flashing, you are receiving therapy. How often will I need to recharge the IPG? You should choose a recharging schedule that best fits your individual needs—but it is recommended that you charge your system daily. Charging will usually take 45 minutes, but can vary depending on your individual settings. Most people choose to charge based on a routine that fits their lifestyle, such as when they’re watching TV. 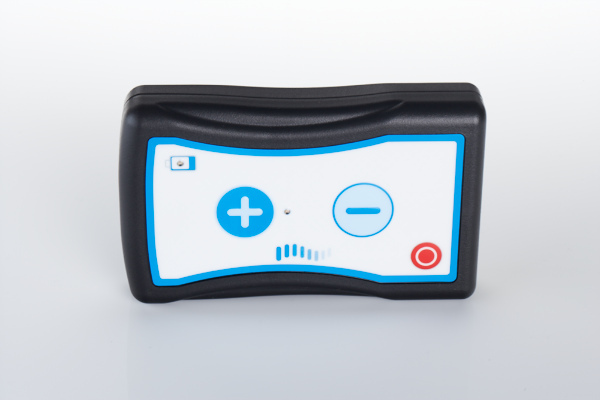 The stimulator battery level indicator light on your remote control will light up to indicate when your IPG battery is low and needs recharging. How long will the IPG battery last? The IPG is designed to have at least a 10-year battery life. Should I leave the stimulator on when I sleep? Your stimulator can be ON 24 hours a day. Can I have an MRI scan with my implant? Currently, HF10 permits full body MRI scanning under certain conditions. If you need more information about compatibility with MRI scans, please refer to the Patient Manual, and consult with your doctor, or contact Nevro’s Technical Services department at [email protected] or +1-888-895-8105. Can I fly with my stimulator? If your doctor is okay with you flying, remember to keep your charger and remote control in your carry-on luggage in case you need them. What happens when I go through airport security? Airports differ in their screening processes. When you go through security, let them know you have an implanted neurostimulator and they will direct you to the appropriate place. You will have an ID card to show that you have an implanted device, and you may be escorted around the security machine. Occasionally, they may insist that you go through the security machine. If this happens, turn your stimulation OFF using your remote control and go through the security machine. Once on the other side, use your remote control to turn your device ON for the flight.